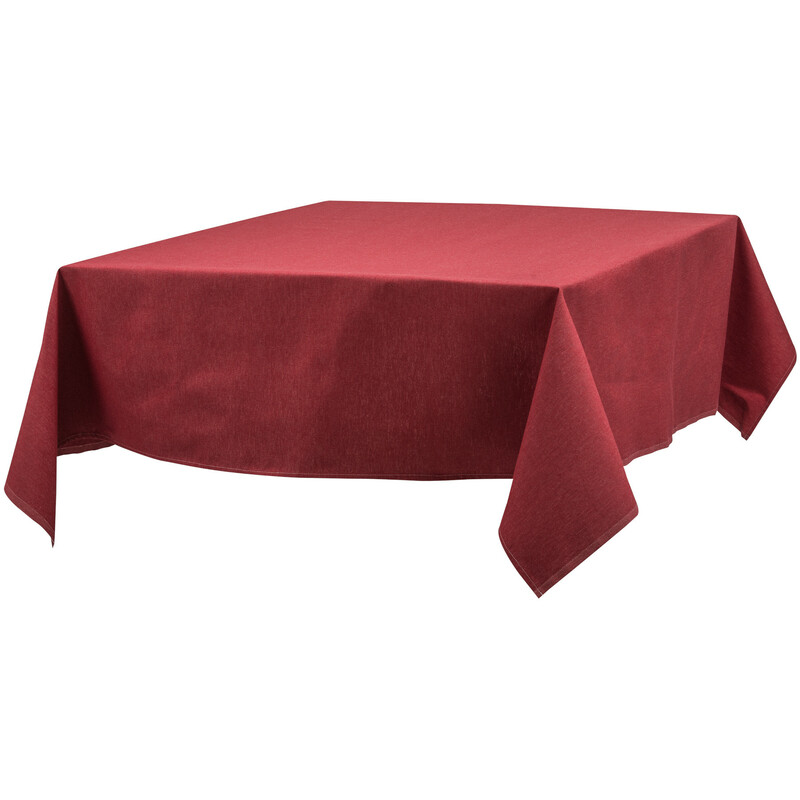 Your tablecloth should be about 70cm longer than your table top. Example : For a 1,80m table top, and among our standard sizes, the appropriate tablecloth will be the rectangular 180cm x 250cm. Our thableclothes are cut longer than the indicated size to take into account the first washing shrinkage. All our fabrics are weaved in France, in our textile manufacture located in Saint laurent de Cerdans and are the result of the original catalan way of weaving.